Blossom and Bloom with Venus XL 2. 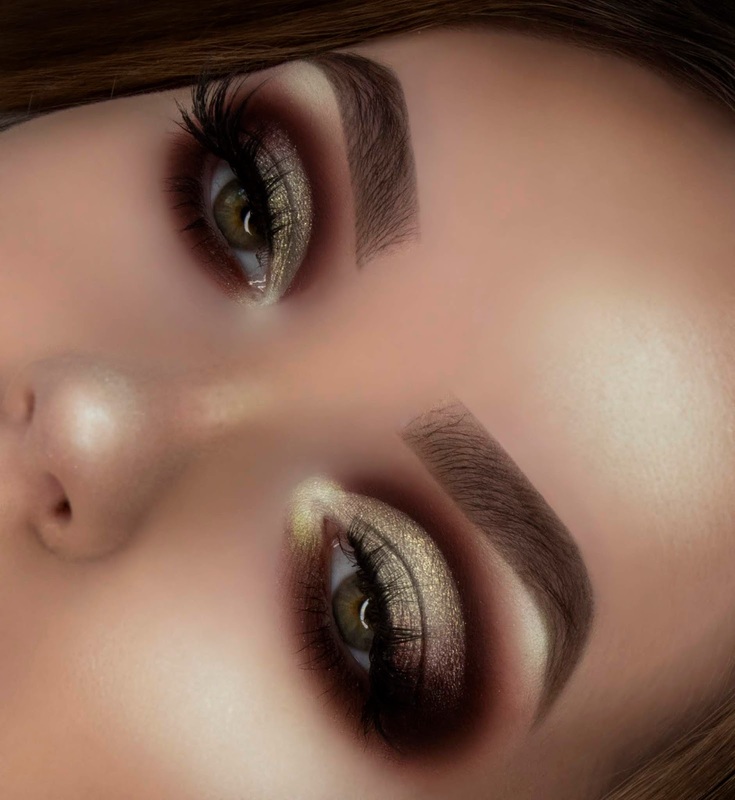 Lime Crime surprises with another earthly rebirth of their iconic grunge eyeshadow palettes. If you're following me on Instagram for a while you'll be aware that I'm a HUGE Lime Crime fan and the fact that they've sent this palette to me is still unbelievable. The packing shocked with our lovely Venus but with flowing neon green hair and a gold laurel crown. The Palette contains 4 different formulas, matte, foil, metallic and sheer iridescent. I am honest, I really really hoped for a neon lime green shade. But Nevertheless, I absolutely fell in love with these colors. I just decluttered my Too Faced Sweet Peach Palette so I am happy for this a new earthy - peachy palette. The matte shades are buttery, the foil ones are ultra reflective, the metallic ones are ultra shiny and the sheer iridescent ones are sheer opalescent lid toppers. In Bloom: a matte muted rose shade. Crown: a foil icy champagne which is such a great highlight shade as well. Sage: a sage pastel green which is a matte shade. Thorn: a cocoa brownish shade with blue sparkles. This one is metallic. Ripe: a warm toned matte terra-cotta brown. Stella: a metallic pink champagne. Myth: a silvery green foil shade which is my absolute favorite in this palette. Eve: a mauve rose with some multicolored sparkles. This one is metallic. Laurel: an olive golden shade which is metallic. Ivy: a metallic glazed green with pink sparkles in it. Obscure: a soft green sheer iridescent shade. Mystic: a metallic soft blushy shade. Phoenix: a rusty metallic shade. Locust: a metallic greenish brownish shade. Classical: a matte plummy brown shade. 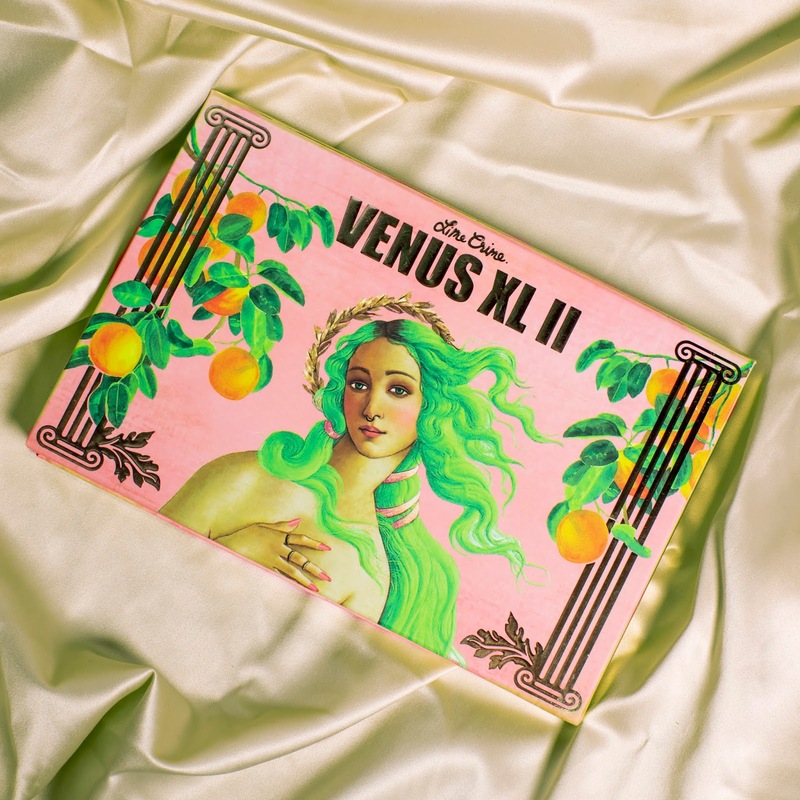 As they released this palette so many people were disappointed and said that this palette looks the exact same as the original Venus XL palette. I think they're not the same at all. I own both palettes and the original Venus XL Palette which was so much more berry toned. This however is so much more earthy. Welcome to berrymints. My name is Geena Samantha Pache, I’m 21 years young and Photographer + Make Up Artist from Germany. 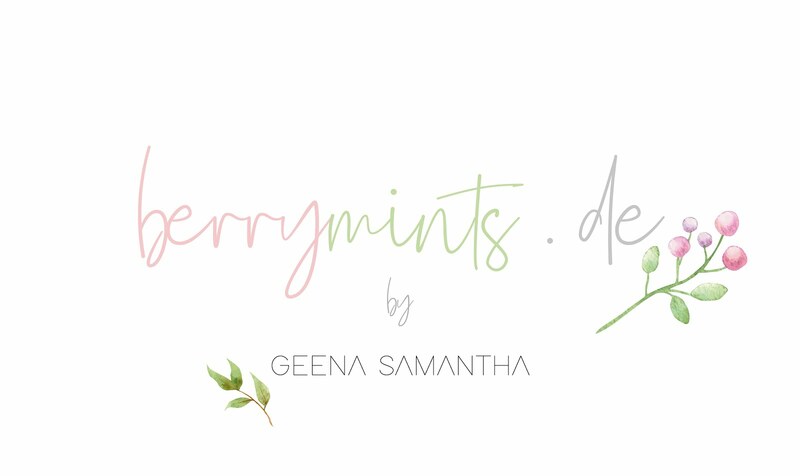 Berrymints is a private beauty blog, and I hope you’ll enjoy this journey as much as I do!